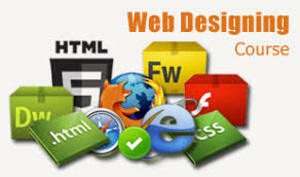 These days Each one Business is based on internet and it has changed way of working and given a advanced dimension to every business.Web and graphic designing is the most demanding job profile because every application will be accepted if its design will be nice enough with great user experience.We are CBitss Technologies and we provide Web Designing Course in Chandigarh. We are no job provider so no fake commitments, we will make you professional web designer with latest trends and technologies by which jobs will we behind you. After the 6 months training of web designing you have the more offers of jobs with high salary and you have the many opportunities to work on live projects with web designers.